Beat the heat this summer with our summer sorbetto lineup! Choose from Peach, Pineapple, Coconut, Guava, Cantaloupe, Watermelon, Plum and Passion Fruit. 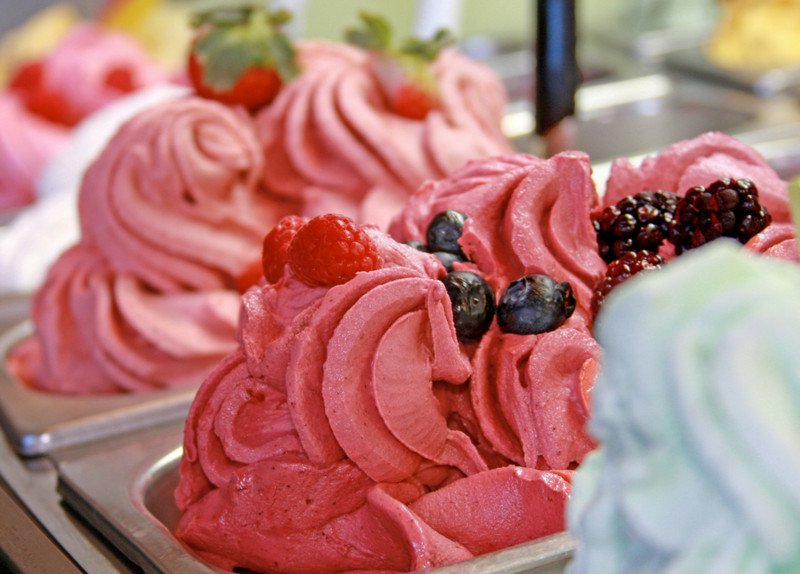 But just like summer, these sorbettos won’t be around for long. So visit us today and discover your new favorite sorbetto flavor combination!